Relocation of a business is tricky as the company must move more than just their assets and staff. They must ensure that all of their phones and other systems are moved correctly as well. 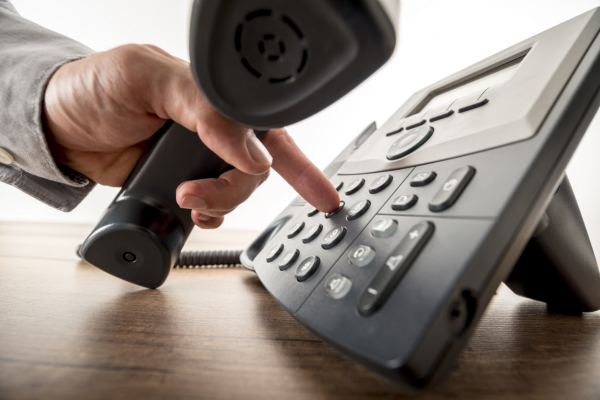 Empire Technologies has technicians that are well-trained in Commercial and Industrial Phone Systems in San Bernardino, that can relocate company phone systems quickly and efficiently. Regardless of why our customers need a phone system, it is vital that they receive one that will be tailored to their needs. We will ensure that each system works reliably as a business needs it too, and only has the features and benefits that a company needs and is not filled with ones that it doesn’t. There is no need to worry if a problem arises with our phone system, call us and we will come promptly and perform maintenance on the system. Need your phone system moved? Call the Empire Technologies staff today at (909)321-2570; about our Commercial and Industrial Phone Systems in San Bernardino.